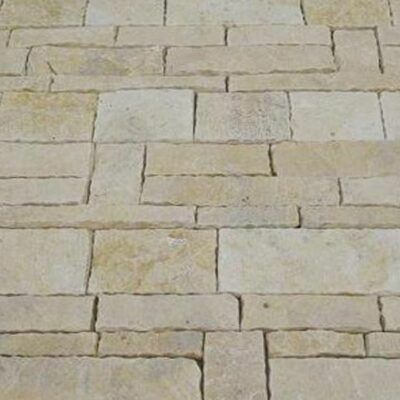 Stone & Slate Discounts offers a wide variety of cobblestones and cobblestone pavers for driveways and outdoor paving. Blue Stone, Granite, Slate, Quartzite cobblestones both loose and on mesh sheets are also available. We also offer free samples via express post to our interstate and country patrons. These cobble stone are ideal for use as Driveway cobblestone pavers, Pathway pavers, Walkway pavers and Patio pavers. Because of our extensive range of cobblestones, we offer great prices and we deliver cobblestones on a daily basis to all suburbs of Melbourne, Sydney, Canberra, Brisbane, Adelaide, Hobart and ALL country towns in between at very reasonable rates. Our cobblestones have either a natural split surface or a flamed exfoliated surface with natural split sides ( We can also offer sawn sides). SALE NOW ON UP TO 33% OFF RECOMMENDED RETAIL PRICES FOR COBBLE STONE AND COBBLESTONES PRICE FROM $54 M2 INC GST!